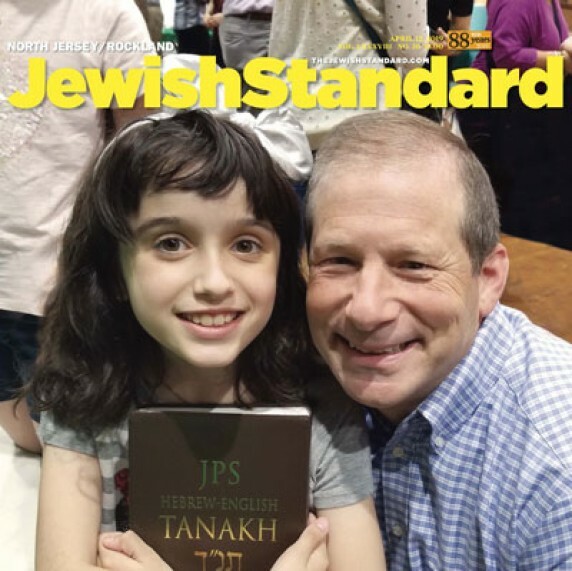 How will you assure Jewish tomorrows in Rockland County? In one way or another your life is rooted in Jewish experiences connecting you to Rockland County’s Jewish community. Chances are you already support local Jewish charitable organizations. But have you included these organizations in your will or estate plan? By leaving a legacy, you can assure that the institutions—and traditions—that mean so much to you today will exist for future generations. Convey your commitment to being Jewish. 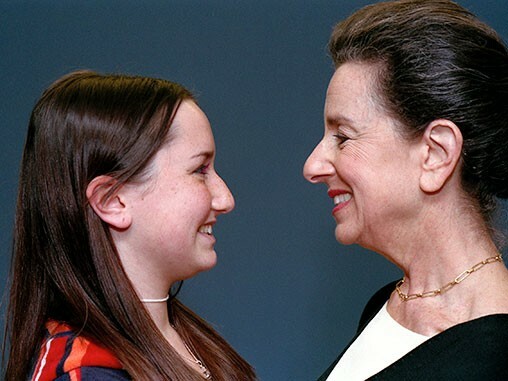 Express values instilled in you by your parents and grandparents. 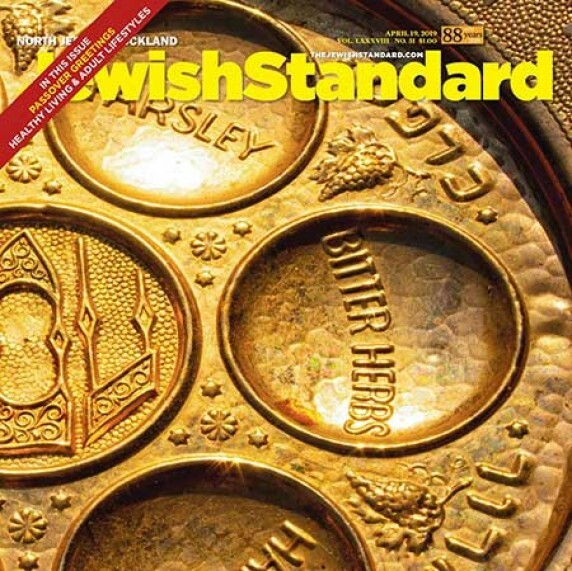 Perpetuate the Jewish traditions you cherish. Preserve the programs and organizations that support Jewish life in Rockland County. For information on how you can leave a legacy to the organization of your choice, please contact Barry Kanarek, 845-362-4200 x.170 or bkanarek@jewishrockland.org. 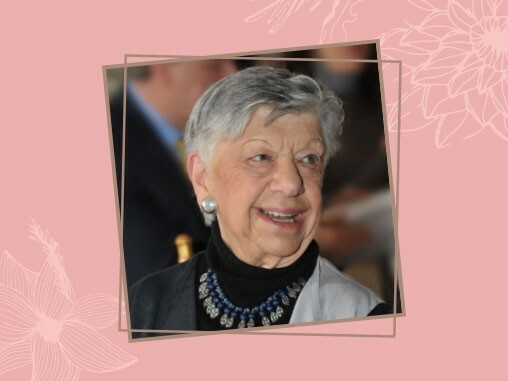 The Jewish Community of Rockland County proudly joins together to honor the memory of our beloved Lillian Adler z’’l. Join us for Brunch to honor her. 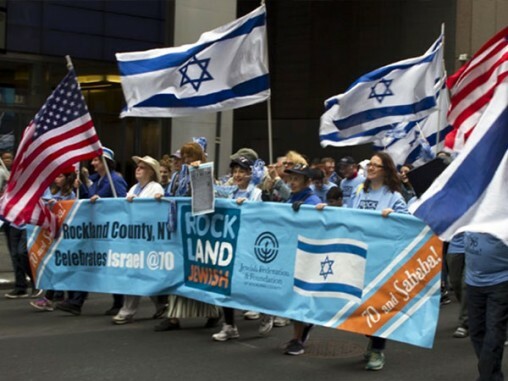 Join us June 2 as we celebrate “Only In Israel” and march together as Rockland & Jewish in the Celebrate Israel Parade!